Massive all time classic blues bopper! Alexander Lightfoot was such a believer in the advantages of amplification that he not only pumped his harmonica through an amp, he channeled his voice through it as well—rendering his singing on the throbbing Wine, Women, Whiskey otherworldly. Usually billed as Papa Lightfoot (or Little 'Papa' Walter, if he was touring the South on a double bill with Smiley Lewis while pretending to be a certain harp wizard from Chicago), his legal handle was Alexander Lightfoot. Folks around Natchez, Mississippi, where he was born March 2, 1924, knew him better as Papa George. 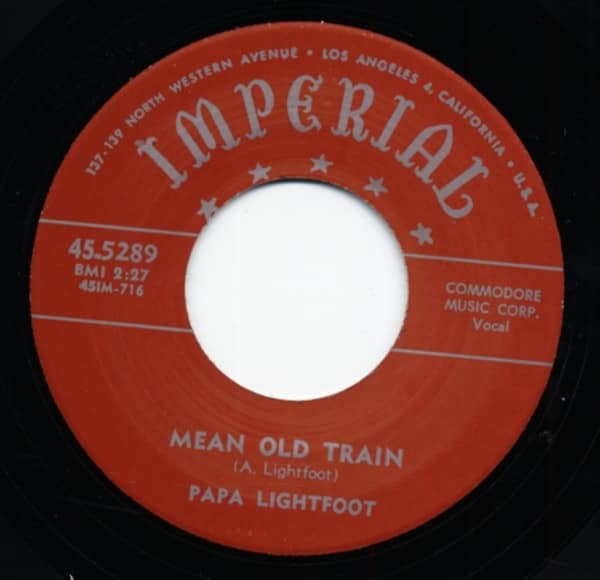 Reportedly Lightfoot toured with Horace Heidt's big band during the early '50s, incongruous as the combination appears. Papa made his recording debut for Peacock in 1949, but Don Robey left the Houston-cut masters on the shelf. Lightfoot had better luck with tiny Sultan Records, cutting the coupling Winding Ball Mama b/w Snake Hipping Daddy in 1950. New Orleans was the site for two of the gravel-voiced harpist's best sessions for Aladdin in late '52 and Imperial on April 17, 1954, when the spectacular Wine, Women, Whiskey was waxed with Lightfoot singing right into his harp microphone. Lightfoot was in Atlanta when he did Mean Old Train for Savoy in '55 with the band of Guitar Red, with whom he also toured. 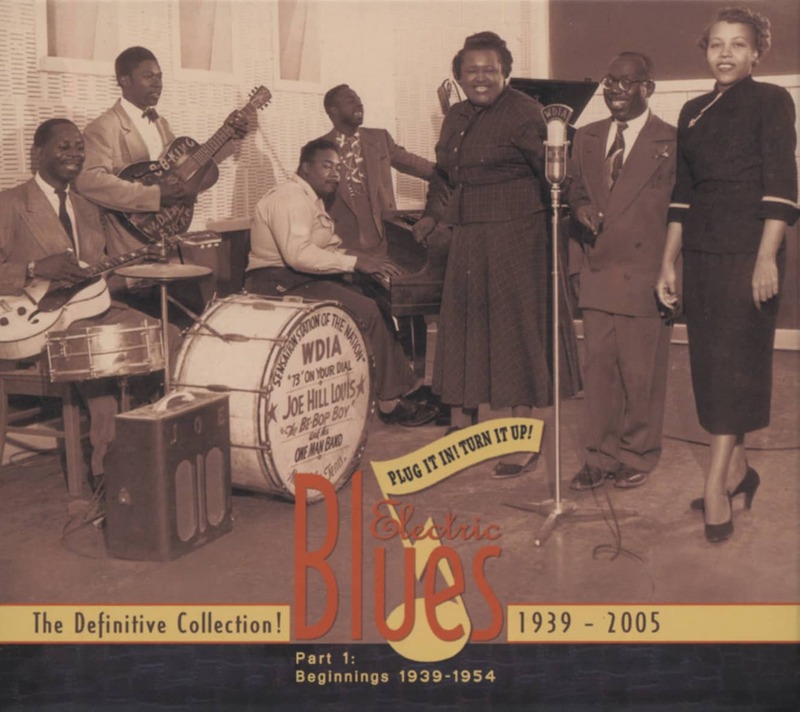 After a 1956 single for Excello in Nashville under another misleading sobriquet (Ole Sonny Boy), he disappeared until blues researcher Steve LaVere tracked him down in 1969 in Natchez and cut an entire album with the harpist for Vault at Malaco Studios in Jackson (singer Tommy Tate played drums). Things were looking up—he played the 1970 Ann Arbor Blues Festival—but Lightfoot's self-destructive lifestyle caught up with him, and a heart attack ended his life on November 28, 1971 at Natchez Charity Hospital. Customer evaluation for "Mean Old Train b-w Wine, Women, Whiskey 7inch, 45rpm"